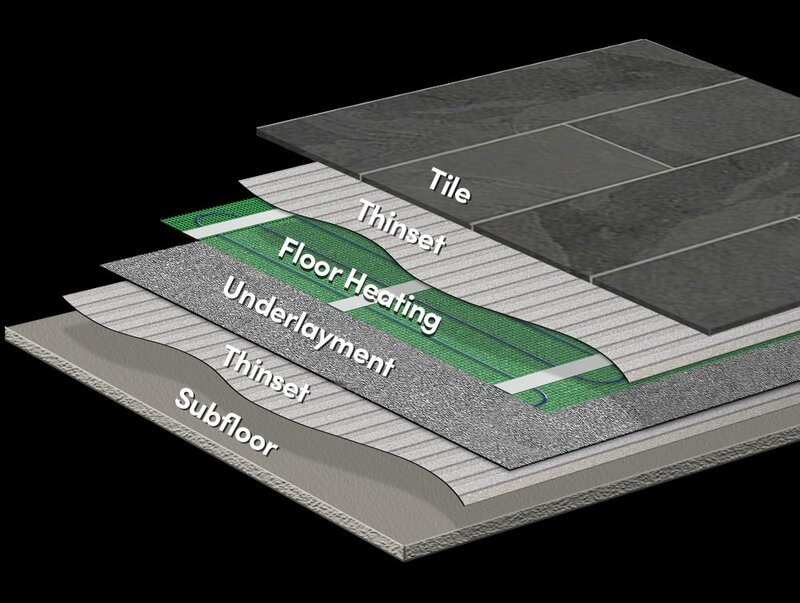 If you love the look of tile and stone floors but still crave warmth and comfort in your home, there’s no need to compromise. 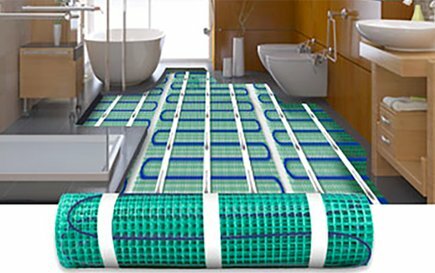 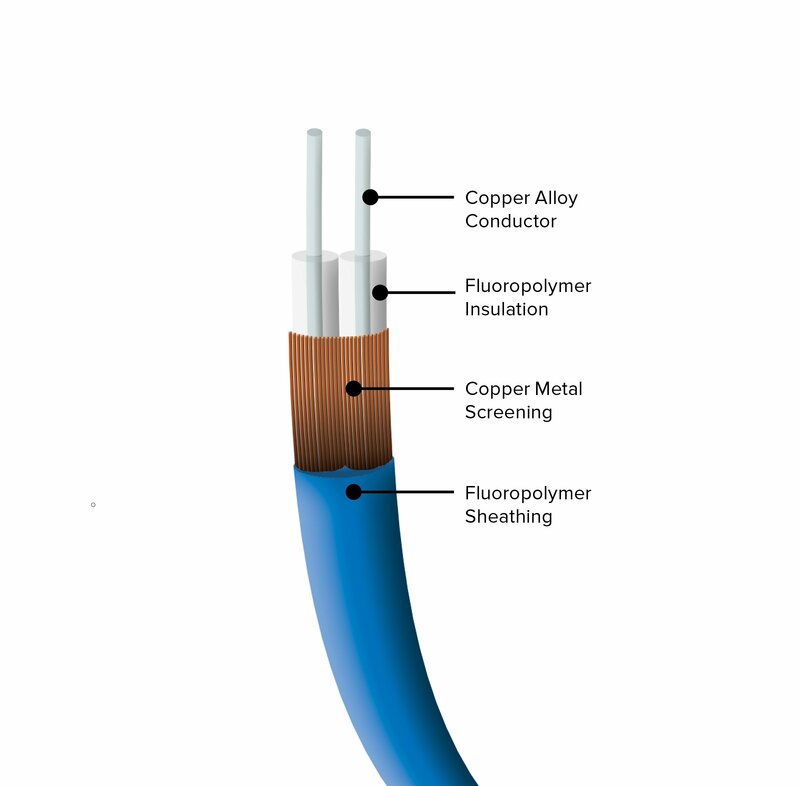 With an electric in-floor heating system, you can get the look you want without the chill. 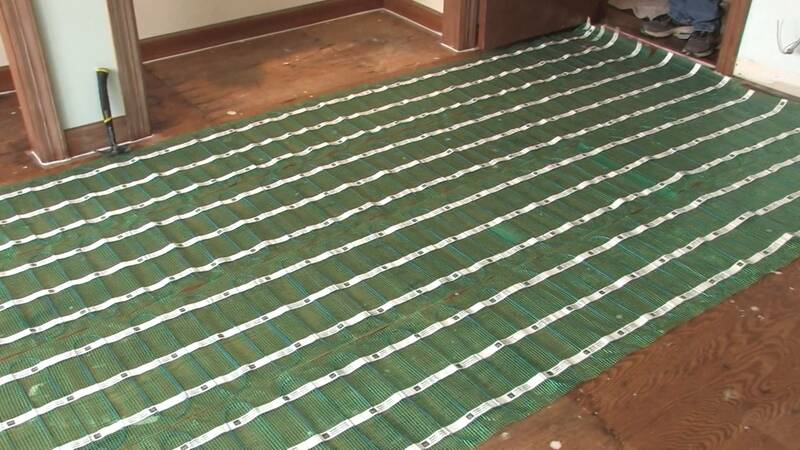 Our TempZone™ Flex Rolls are designed for safety and ease of installation—adding luxurious warmth to kitchens, bathrooms, living rooms, and more. 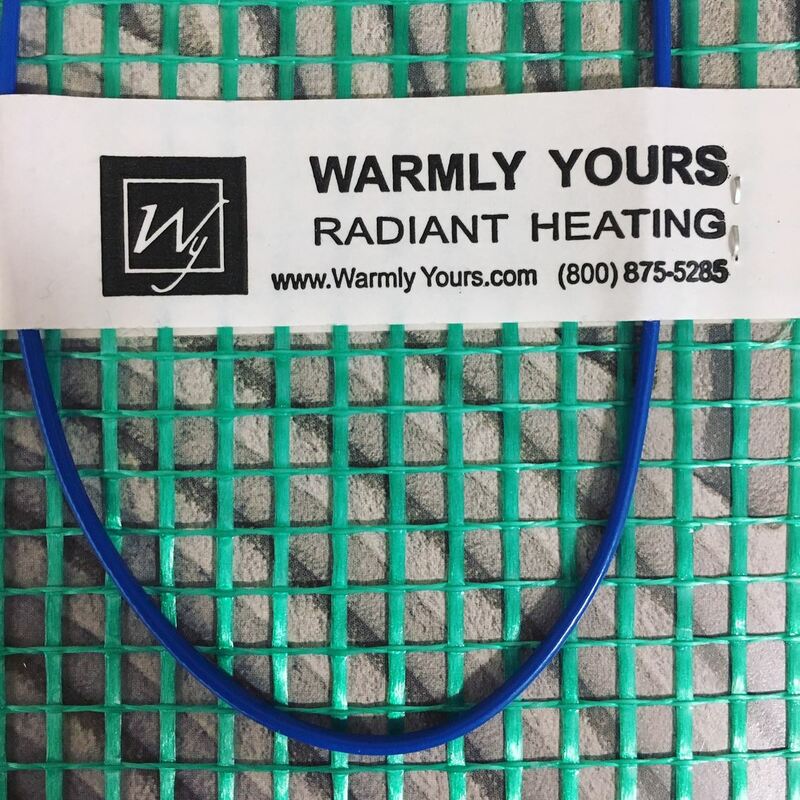 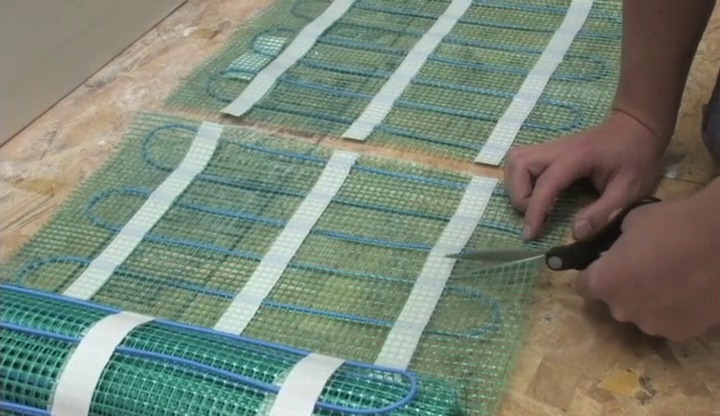 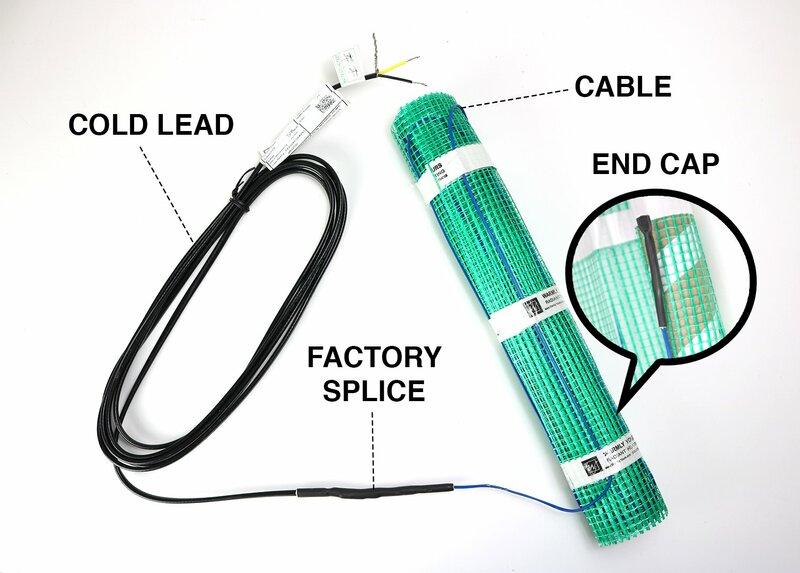 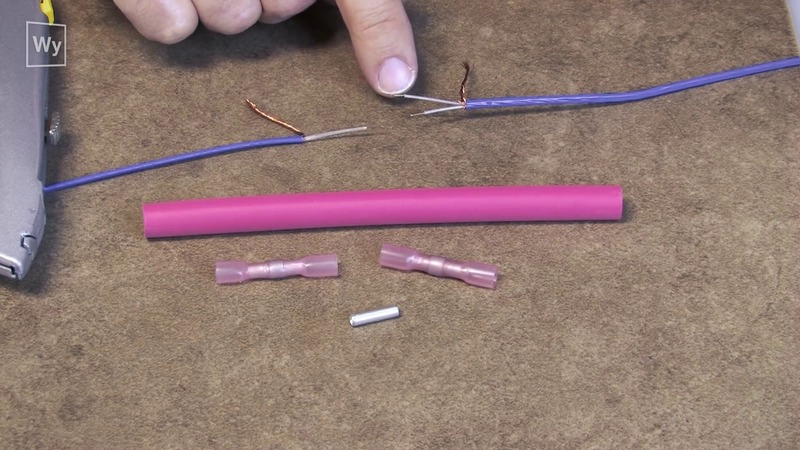 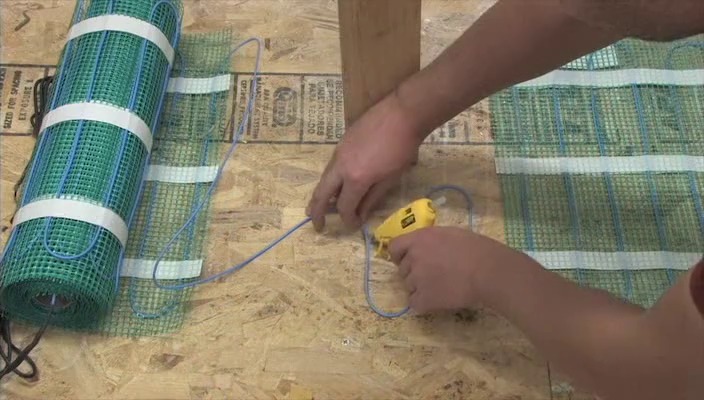 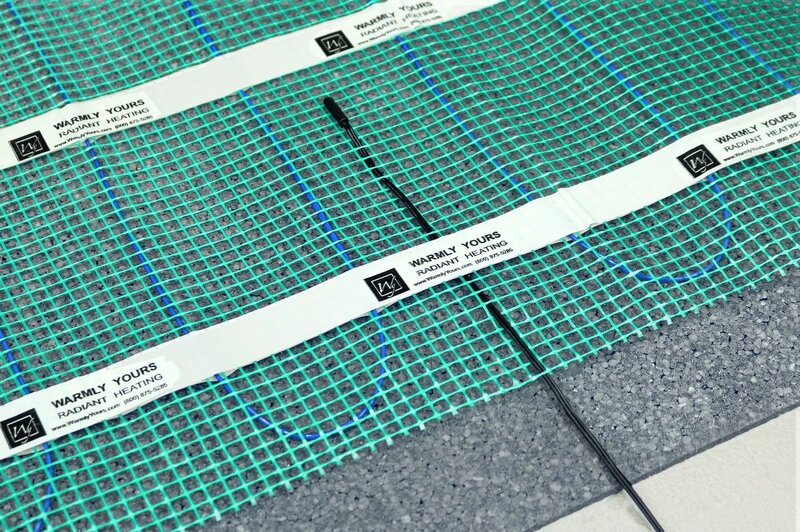 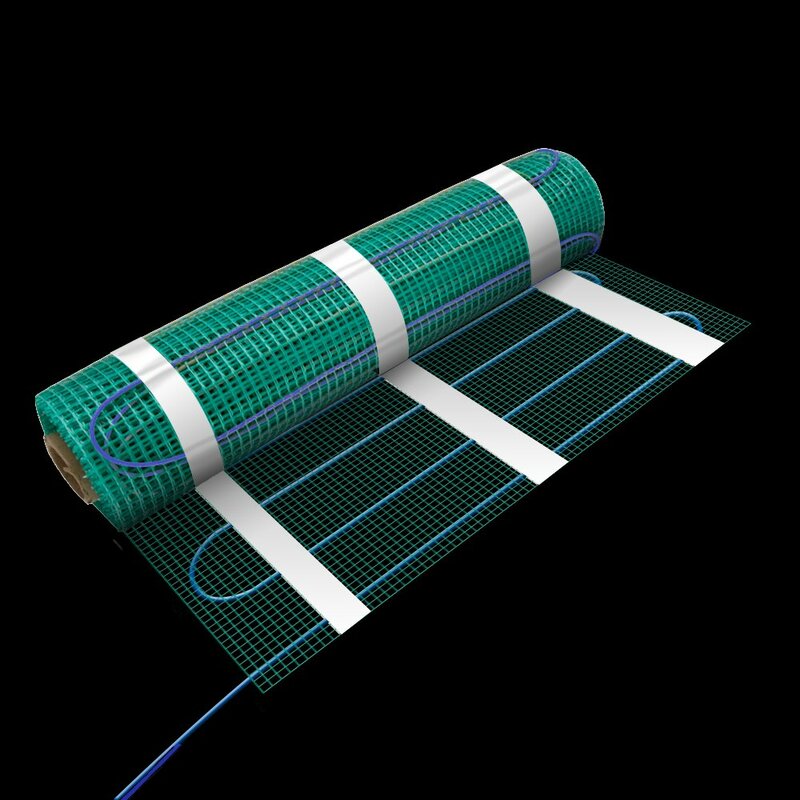 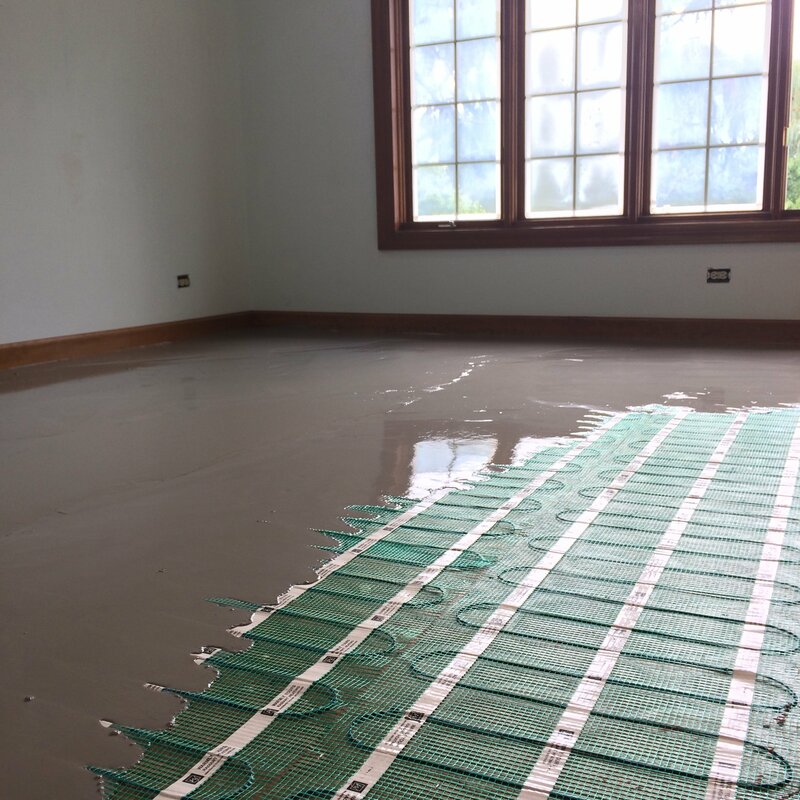 The 120 VAC TempZone™ Flex Rolls feature a low-profile, 1/8" cable affixed to a mesh fabric backing in a serpentine pattern to evenly distribute heat over the entire floor. 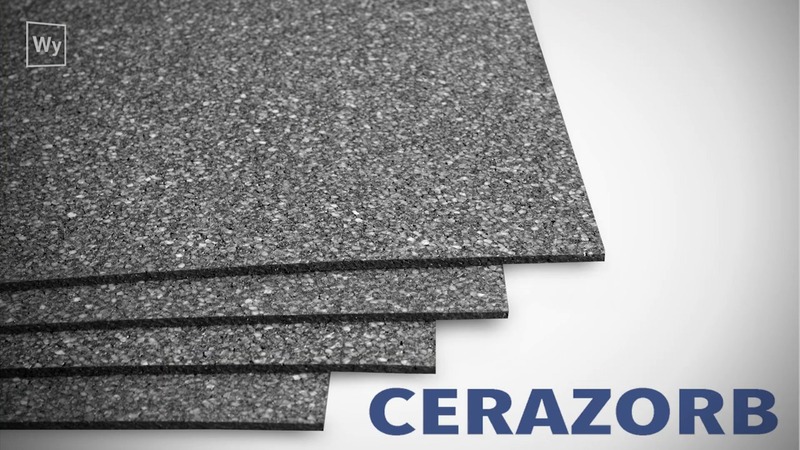 Each cut-and-turn roll is 1′6″ x 48′, providing of coverage generating 15 watts per square foot. 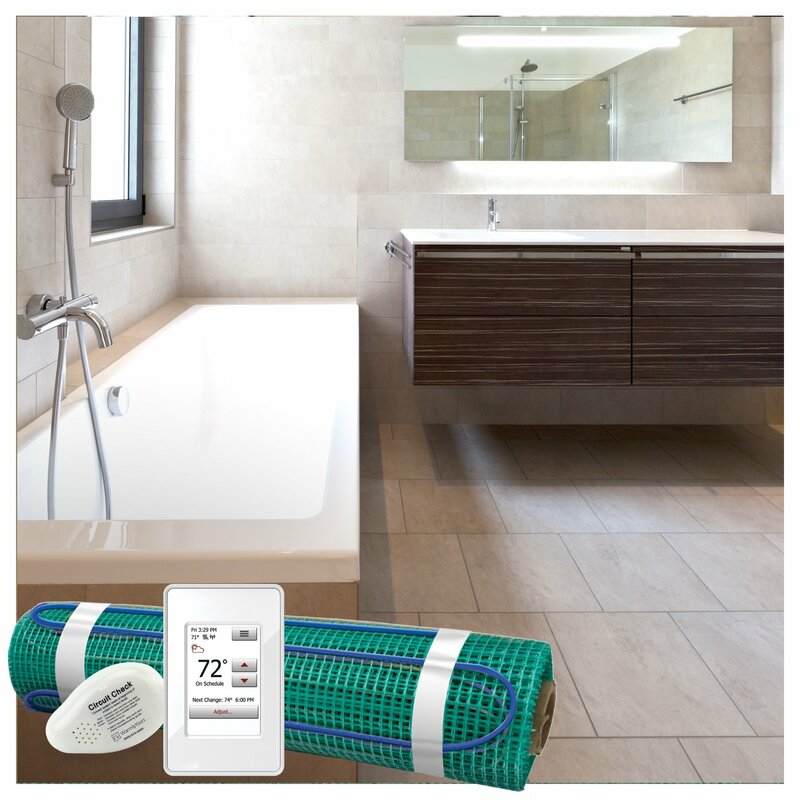 TempZone™ Flex Rolls are backed by our industry-leading 25-year No Nonsense Warranty.